After the big lead paint case in California, more and more communities are becoming aware of the danger of lead based paint in homes and in public buildings. In Michigan, thousands of children can be exposed to lead paint which can cause lead poisoning. 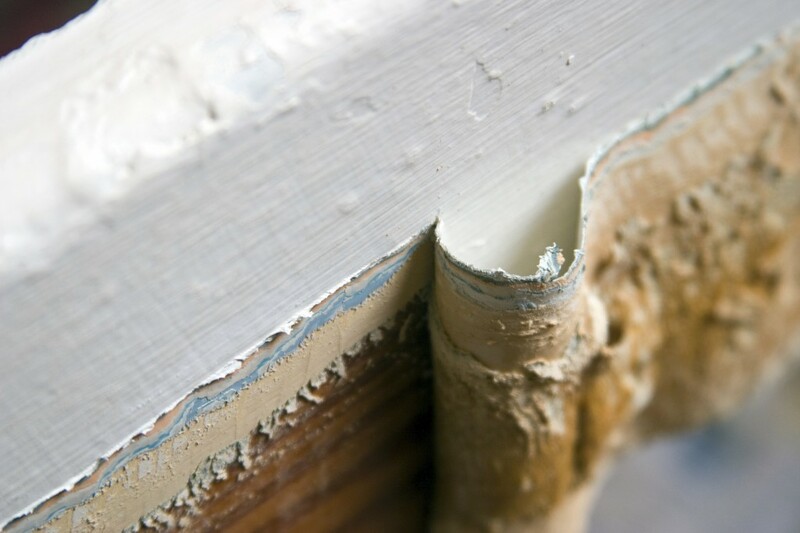 A study done by the University of Michigan found that about 100,000 homes in Michigan are at risk of lead paint and would cost $600 million to eliminate the paint from these homes. Prevention around the cities in Michigan has improved during the last five years and reported cases have decreased, but the work is still not complete. -Give Incentives to landlords to remediate lead paint from their properties. -Understand each states Lead Poisoning Prevention Programs. We can stop lead poisoning from harming children and all those who can be expose to lead paint. Whether it is here in California or across the country, there are tons of resources that consumers can use to help prevent lead poisoning. If you need assistance dealing with lead paint, contact Alliance Environmental. Alliance Environmental is a certified lead-removal contractor. We follow strict procedures to minimize, control and contain the lead dust created by the removal process.Our team is trained in lead safe work practices of proper containment and removal, thorough site decontamination, and lawful disposal.